Need to charge your Caravan or Camper Trailer Batteries while driving? If so, then you need an Anderson Plug! An Anderson plug is the specialised socket we use at the end of our charge circuits. Anderson plugs come in a huge range of sizes, and even colours. The most popular Anderson Plug size and the most common one we use is the 50 Amp Anderson plug. The higher Amp rating of the Anderson Plugs allows for faster charging via larger cables, often 6 or 8 B&S cables. 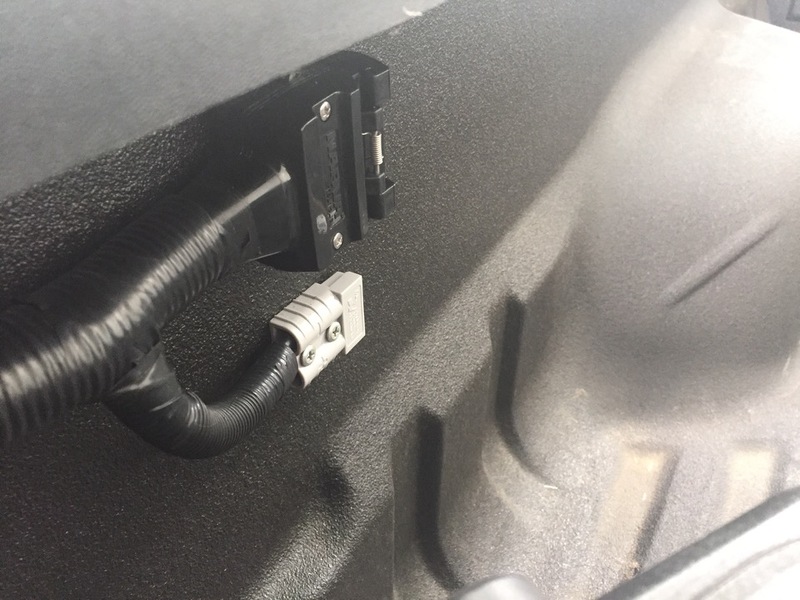 The plug itself is quite durable and robust so it allows for a more secure connection, making it ideal for exposed areas such as tow bars and ute trays. Too much current charging through a 12 pin plug, from accessories such as fridges can cause the pins to melt (a result of the pins not being big enough to carry the current which some of the modern alternators.) 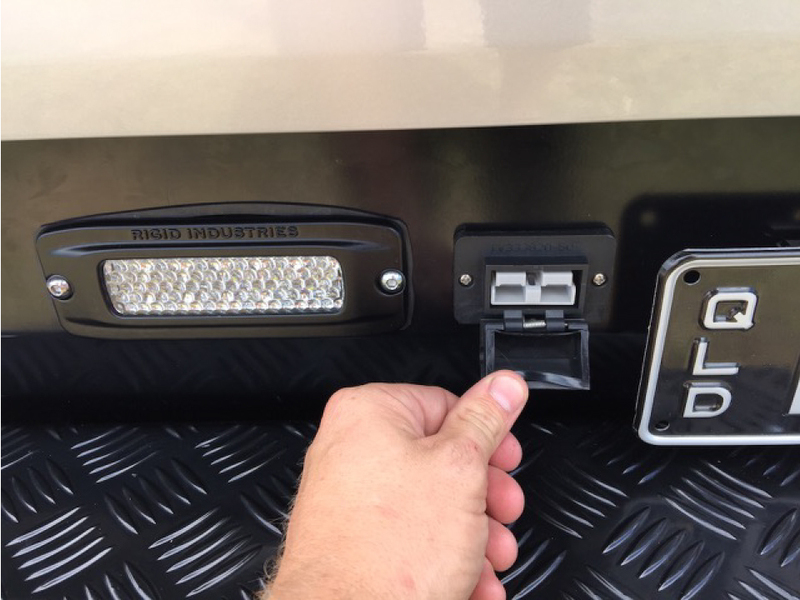 Therefore we recommend having an Anderson plug installed if you wish to charge your caravan battery from your car battery (while driving between campsites so you can keep the food in the fridge cold). 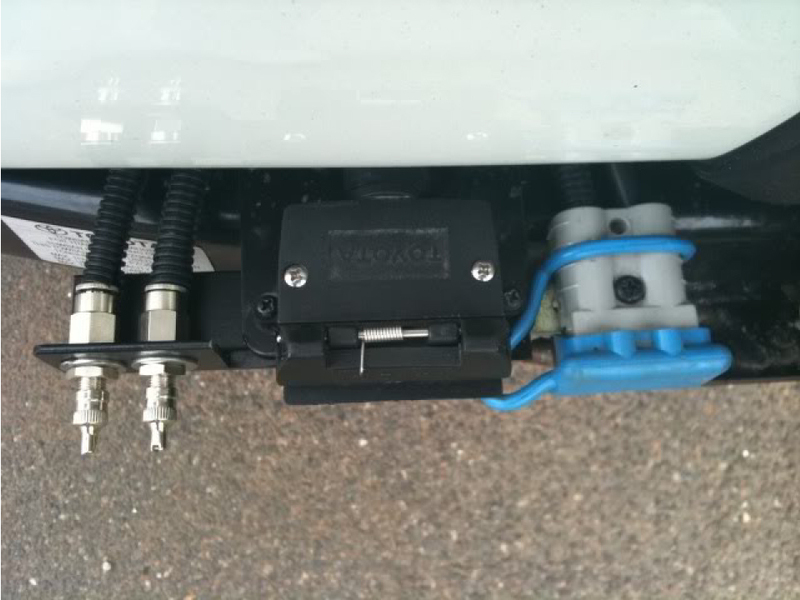 Having an Andersen Plug means you’ll be able to pass more charge through to the caravan’s battery system. Anderson Plugs are suitable to use on most Dual Battery System Set-ups. Anderson plugs are designed to handle power rated at 50amps (or more) and are available in various colours and amp ratings. Available add-ons include: dust caps, handles and extension leads.